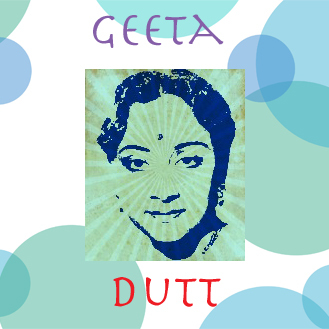 Geeta (Roy) Dutt was for a while in the late 1940’s one of the most sought after female voices in Indian cinema. She, a Bengali, and her contemporary and peer, the Maharashtrian, Lata Mangeshkar, were breathing down the neck of the grand lady of film song Shamshed Begum, who had held the top spot for most of the 40’s. That pages comments are closed, so let me thank you... for the heads up! The author of that blog says Geeta wasn't one of the greatest. I would differ, as would Lata. She was the greatest. 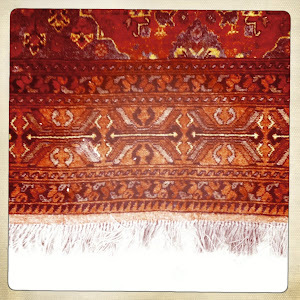 Thanks a lot for sharing wonderful music through your blog.